450 GSM Business Card Printing FREE U.K delivery for all printing. How many double 400gsm unlaminated business cards would you like? How many double 450gsm laminated business cards would you like? How many single 450gsm laminated business cards would you like? 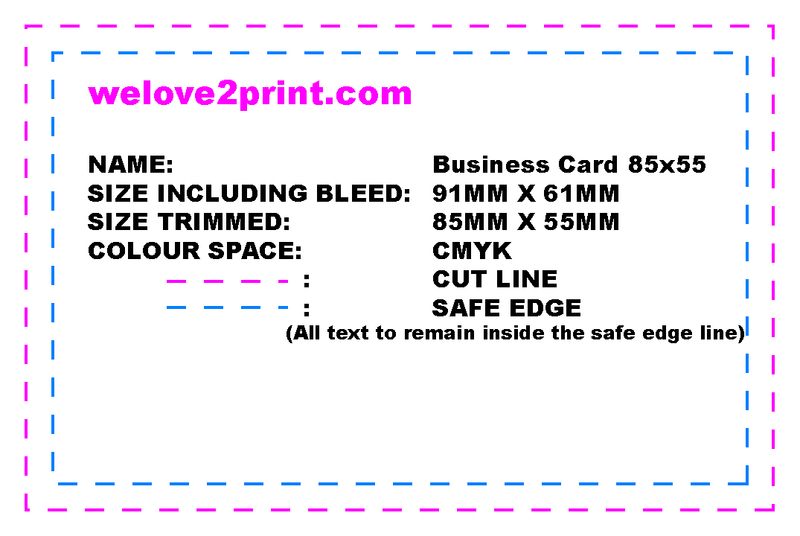 How many single 450gsm unlaminated business cards would you like?